Imogen's Typewriter. 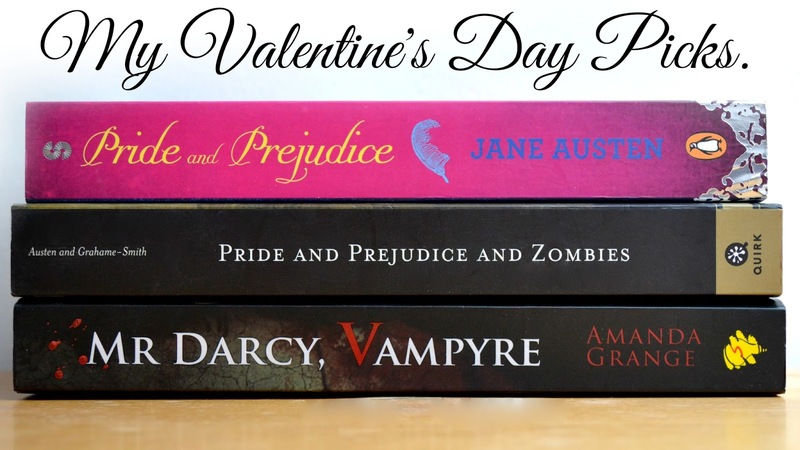 : Fiction Friday: Valentine's Day Picks. Fiction Friday: Valentine's Day Picks. Book: Pride and Prejudice by Jane Austen. I have never read Pride and Prejudice. Please don't judge me. I know I should, I know it's a classic, but I just really have no urge to read it. I know classics are classics for a reason but so are clichés. However, since the book has been the inspiration behind not one- but two zombie parodies and one vampire one, as a horror lover I am intrigued and am going to read the classic before delving into 'Pride and Prejudice and Zombies' and 'Mr Darcy, Vampyre." Nothing says romance more than a murderous killer with a pick-axe, am I right? Valentine's Day is the only day I can watch this movie because that's pretty much what it's made for. It's set on Valentine's, the whole theme is Valentine's and murder, and it really is just a movie that was designed to be watched on Valentine's day either alone or in a couple. I will be watching it tonight with some friends and eating copious chocolate because it's Valentine's and no other reason is needed. 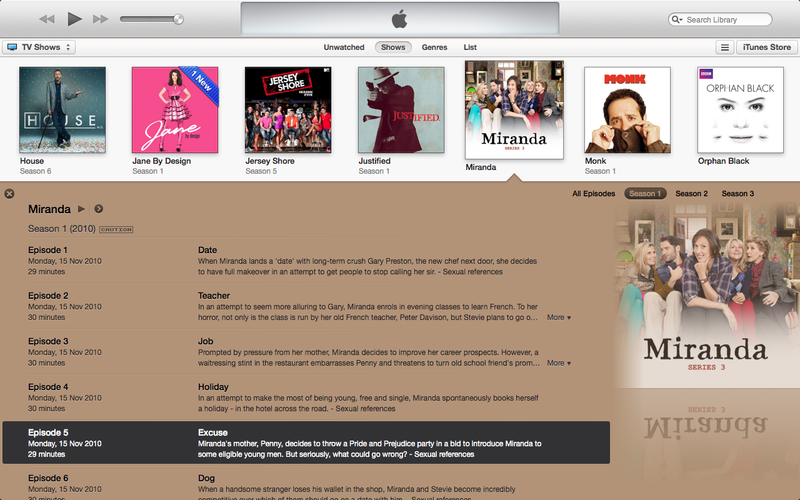 Television: Miranda, Season 1, Episode 5. "Excuse." 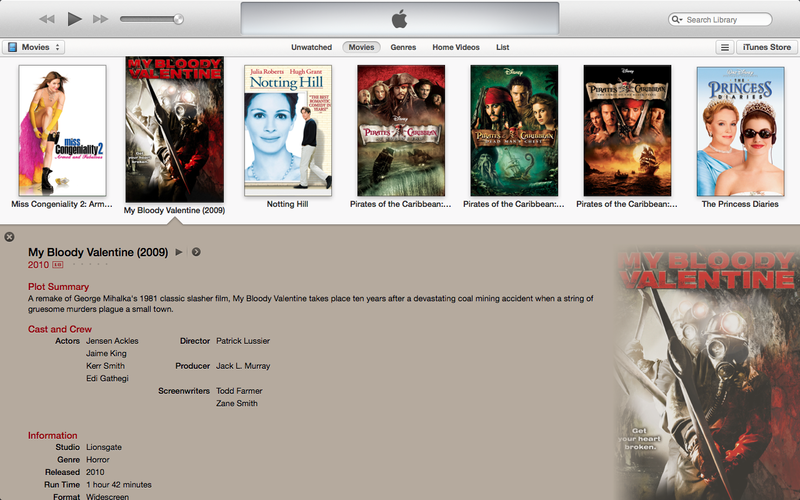 I am going to be watching this once I finish this blog post while I tidy my desk. Miranda is one of my favourite shows and is just- great. This episode is set around Valentine's Day and has my favourite quote: "I don't know who St. Valentine was but I hope he died alone surrounded my couples!" So those are my Valentine's Day picks! What are yours? Fiction Friday: Books I Read in February! Specspost Home Trial: Pick My New Glasses!